Do you know how to use this feature inside Facebook to take prospects from ‘hello’ to ‘welcome to the team’? 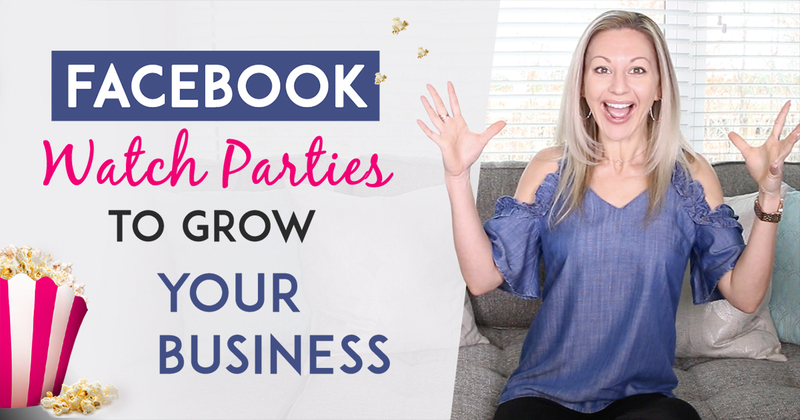 In this episode of Tanya Aliza TV, I’m going to show how to use Facebook Watch parties to get more eyeballs on your business, products or services so you can make more sales and rock your business results. This week since we’re learning all about Facebook Watch Parties and how to use it to stir up business, I’m going to give you My Social Media Scripts That Convert so you know how to engage with the people in your watch parties and get them to either buy your products and services or join your team. A Facebook Watch Party is a cool Facebook feature that allows you to select a video(s) and share it in a group or a Facebook page as if it was happening live. When you share it you can watch and comment together with others at the same time. You can also use someone else’s videos or previous broadcasts and share it with your audience and watch and comment together at the same time. This is a very effective Facebook marketing strategy because anytime someone tunes into a live event you get a ton more engagement versus someone who’s watching a static replay video in the newsfeed. Now, where the magic happens is when you can rebroadcast somebody else’s video from their community. I’m going to give you some examples as to why this would be important to you especially if you’re in network marketing or affiliate marketing and you sell products and services. If your company or a company that you’re affiliated with does a launch or promo video inside of their Facebook page or community, you can reshare that on your news feed as if it were a live broadcast and leverage the promotions that your company is already doing. So instead of you doing them, you can just share them as a Facebook Watch Party and that way you just need to focus on engaging with your prospects and leading them to your business, products or services. 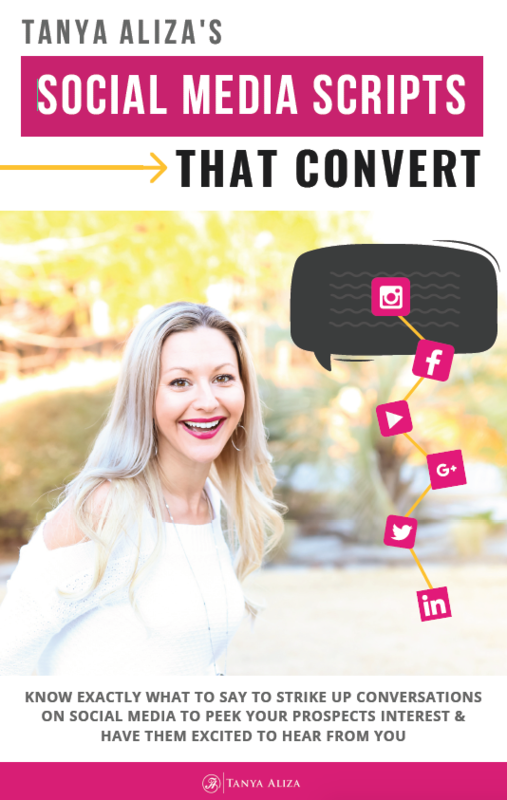 If your upline or some other leadership in your company does a really cool demo video or a presentation video, you can share it on your newsfeed as if it were live and happening in real-time. Again, you’re leveraging off of their efforts and you just need to focus on engaging with your prospects and leading them to your business, products or services. You can schedule a promo or weekly presentation as a Facebook Watch Party on your newsfeed. So as you go through your week posting different types of content to get engagement from your followers…you can then do a weekly promo or presentation and get all those people to watch it live. And this way you can show up live to your own Facebook Watch Party and answer comments and engage with people in real time. PRO TIP: When you share a Facebook watch party in your community or in your news feed, all of the comments that are acquired by you starting the watch party are your comments to engage with and start conversations with that can lead down the path to new sales or teammates. If you haven’t watched the video above right here in this blog Episode then make sure you watch it because I walk you through step by step exactly how to start using the Facebook Watch Party feature. 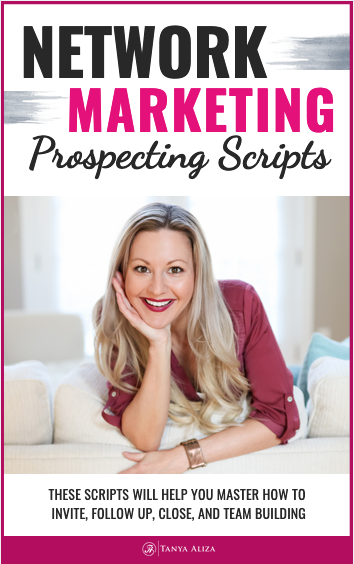 And remember that to help you with what to say to take your conversations down the path to new sales or teammates download My Social Media Scripts That Convert so you can easily make that transition in your conversations with prospects on Facebook. 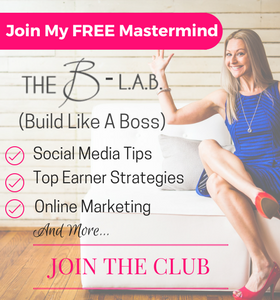 This is a free training I’m doing with my good friends John & Nadya Melton and were showing you How We Use 1 Simple Facebook Group To Sell & Recruit New Teammates Like Clockwork In 3 Easy Steps. If you want to get better at SELLING and RECRUITING new teammates in a way that duplicates…this training is for you! Did you get some value from these Facebook Watch Party tips? 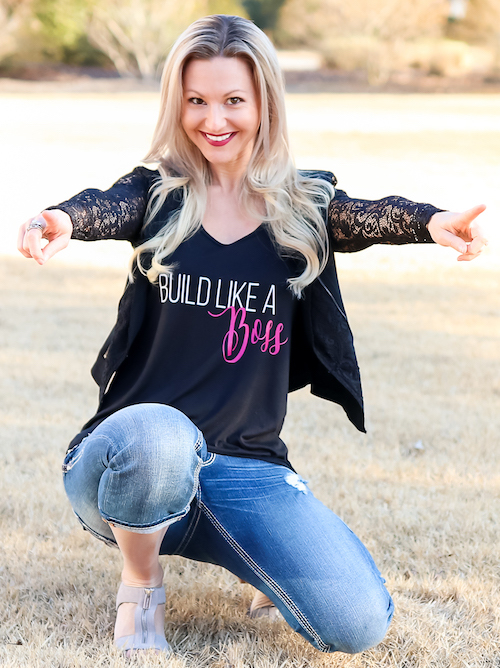 I hope you did because each week I put my heart into making sure you get some amazing Facebook Watch Party tips so you can rock it in your business while creating a life you love. Question of The Week: Are you currently using Facebook watch parties? Or…. how excited are you to now try them?